On August 21, millions of people across the United States, from Salem, Oregon, to Charleston, South Carolina, will be able to witness something that hasn’t been seen here since 1979: a total solar eclipse. 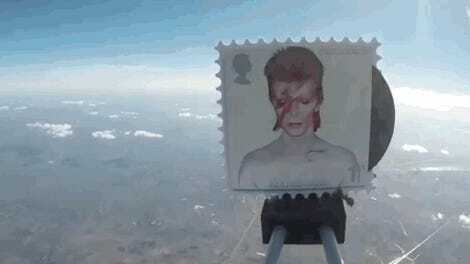 To commemorate the rare celestial occurrence, the post office has issued a new forever stamp. The stamp features an image taken by astrophysicist Fred Espenak of another total eclipse as seen from Jalu, Libya, on March 29, 2006. But thanks to the use of thermochromic ink that reacts to heat, rubbing the blacked-out sun reveals an image of our Moon, which will be responsible for the upcoming eclipse that’ll cast a 70-mile-wide shadow that slowly travels diagonally across the country. The inks used for the new stamp can be damaged by UV light, so the Post Office recommends keeping it hidden away in a special envelope they will happily charge you extra for. In other words, they recommend you don’t actually use the stamp to mail a letter to someone. 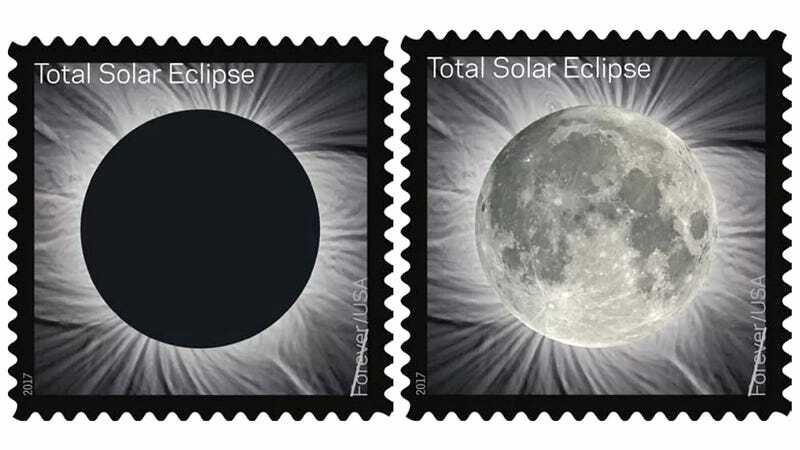 But given it will only set you back whatever the going rate for a First-Class Mail 1-ounce package costs to ship, it’s a cheap way to commemorate a rare celestial event.